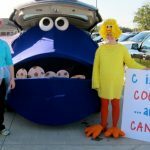 Creating Really Awesome Free Trips: Salt Lake City, UT - C.R.A.F.T. Hi C.R.A.F.T.y readers! 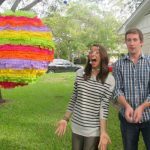 I’m Jen from Tatertots and Jello and I am so excited to be here sharing my 10 favorite places to visit here in Salt Lake City, UT. 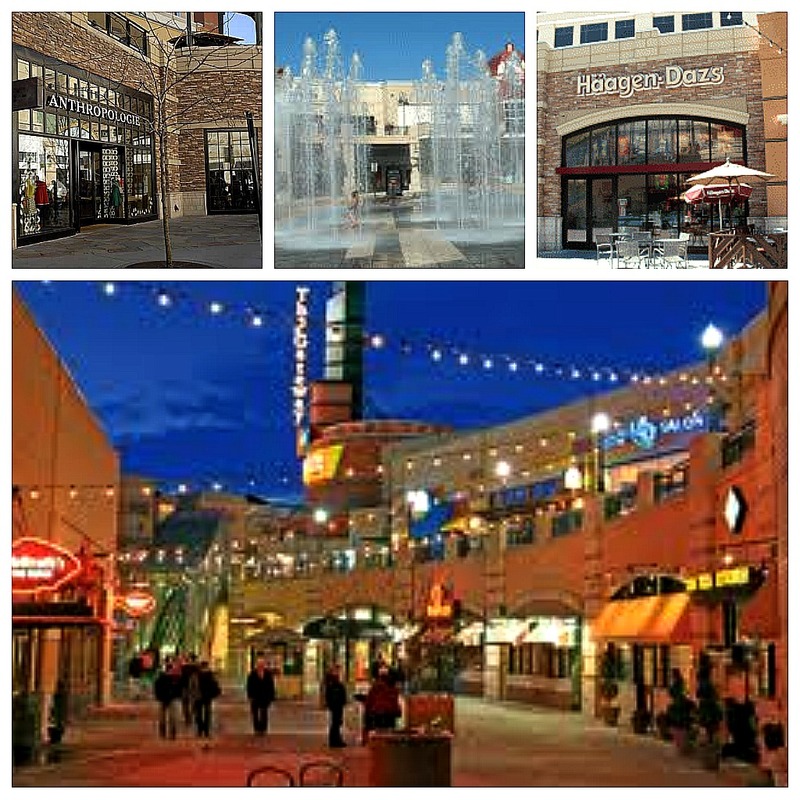 We have lived in Salt Lake for the past 9 years and we love exploring all of the awesome activities in our town!! Here are a few cheap and fun places to visit while you are in town. This is probably our favorite place to visit in Utah. 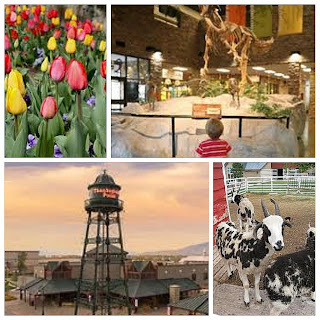 Thanksgiving Point is a huge complex with shopping, restaurants, a huge movie theater, an educational farm area, gorgeous gardens, an outdoor amphitheater and one of the biggest dinosaur museums in the world. The dining and shopping is free. There is a fee to get into the museum, farm and gardens. They also have some events that are free like the 4th of July Lehi Fireworks. There are also Family Mondays where you can get in for much less. One of my kids’ favorite places in the world. 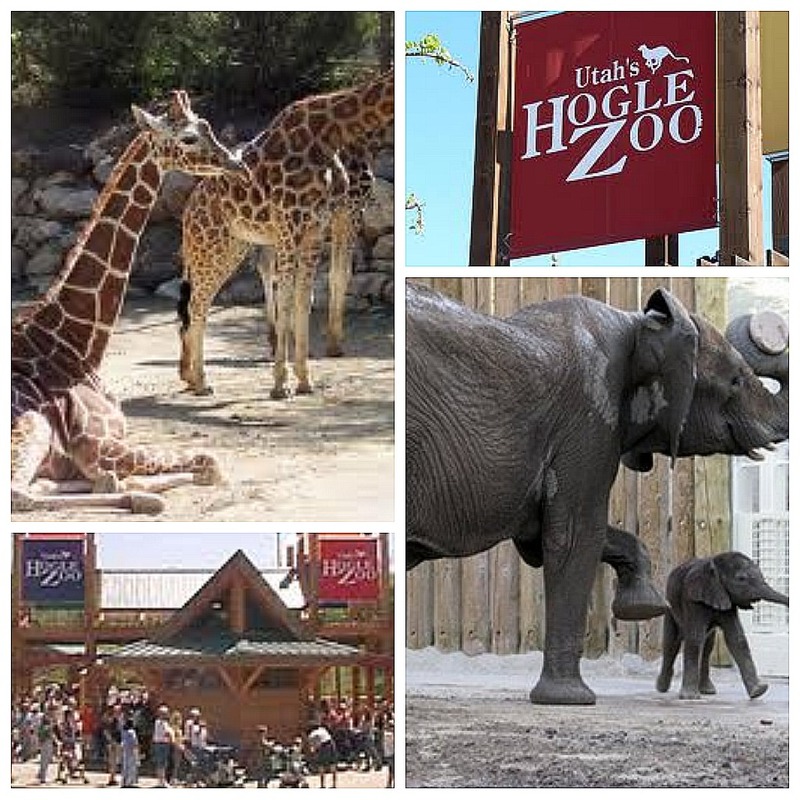 this zoo is one of the best we have seen. And since we’ve been here they have made some big upgrades with a Wildcat exhibit and a very nice Elephant habitat. It is also open year round. And in the winter they have something called “Zoo Lights” with thousands of lights through the zoo grounds. You can get discount coupons and they also have free admissions days — last year they were the first Wednesday of November, December, January and February. And they are offering servicemen and their families free admission this coming Saturday, Saturday, May 21, 2011. 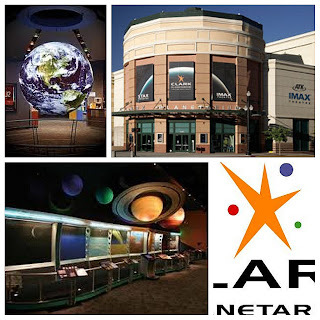 Located the Gateway, this planetarium is new and has tons of state of the art exhibits and hands-on learning exhibits. The exhibits are free and IMAX movies before 5 pm are $5. 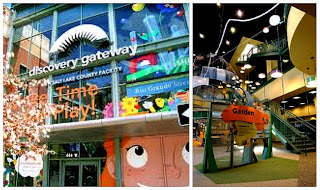 Also located at the Gateway in Downtown Salt Lake, this multi-level learning facility has amazing learning play areas and displays. 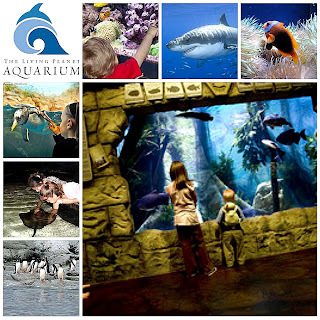 They do have free admission days throughout the year, as well as free days for military families on certain holidays like the fourth of July. 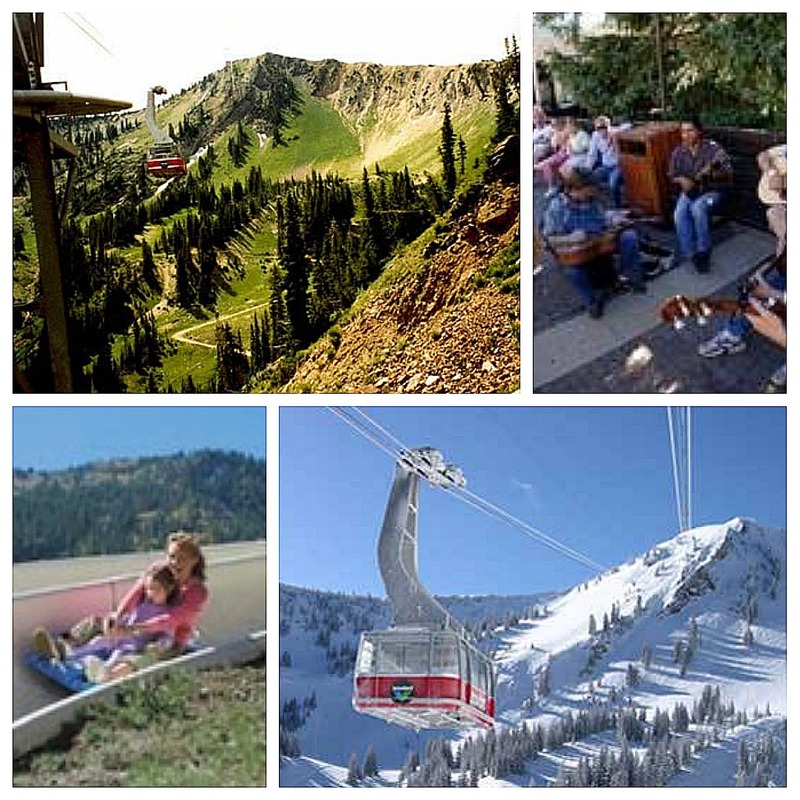 This is just one of the many ski resorts within minutes of downtown Salt Lake. Snowbird is located up Little Cottonwood Canyon (right near my house). Of course they boast some of the best snow skiing in the world, but they are also open year round. And you can ride the trams up to the top of the mountain and mountain bike or hike down. And for a small fee, you can ride the Alpine Slide – so much fun! A must see if you are in town. 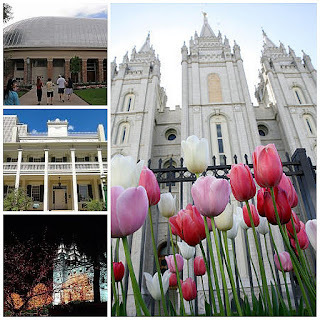 The LDS Salt Lake Temple is situated in the center of town, amid beautiful grounds and a beautiful reflecting pool. 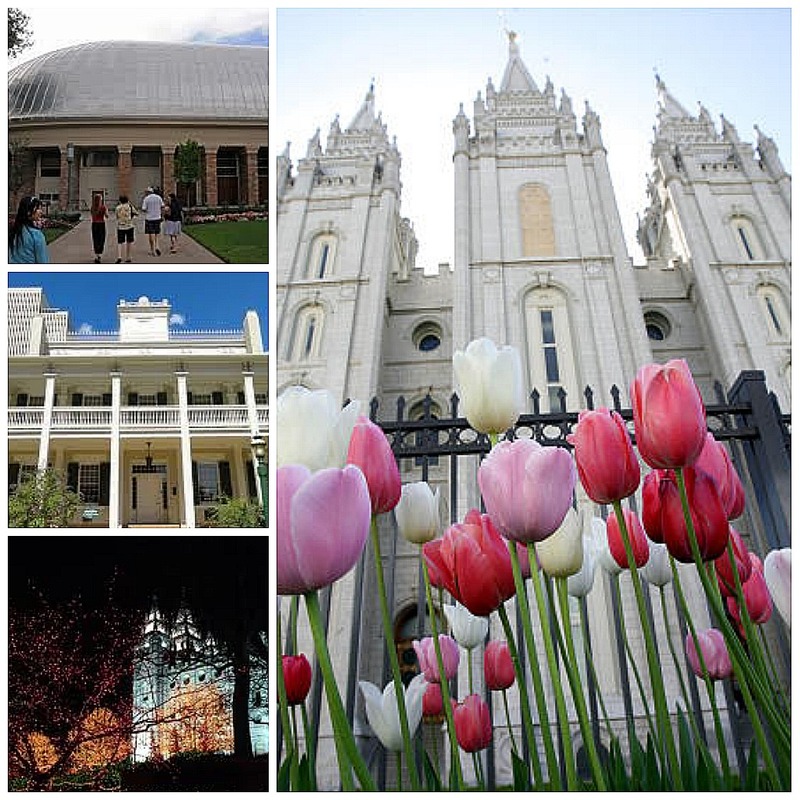 Also on the grounds is the LDS Tabernacle, a wonder of 1800’s engineering and home to the Mormon Tabernacle Choir. There are year round performances of the choir, plus other talented choirs and artists and all performances are free. 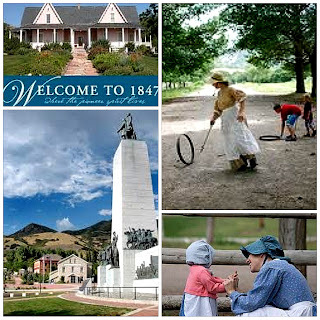 Be sure to stop by the Visitor’s Center where you can see displays on LDS and Salt Lake history. And check out The Lion House — Brigham Young’s home which is now open to the public and is a fabulous restaurant. Don’t leave town without trying their famous Lion House Rolls! Another family favorite destination. This beautiful outdoor mall has almost any store you would want to visit, plus dozens of delicious restaurants, like Happy Sumo, California Pizza Kitchen and Rodizio Grill. And in the center of the plaza, where the 2002 Olympics medals were awarded is a beautiful area with water choreographed to music. The kids love wearing their swimsuits down to the Gateway and running through the water in the heat of summer. 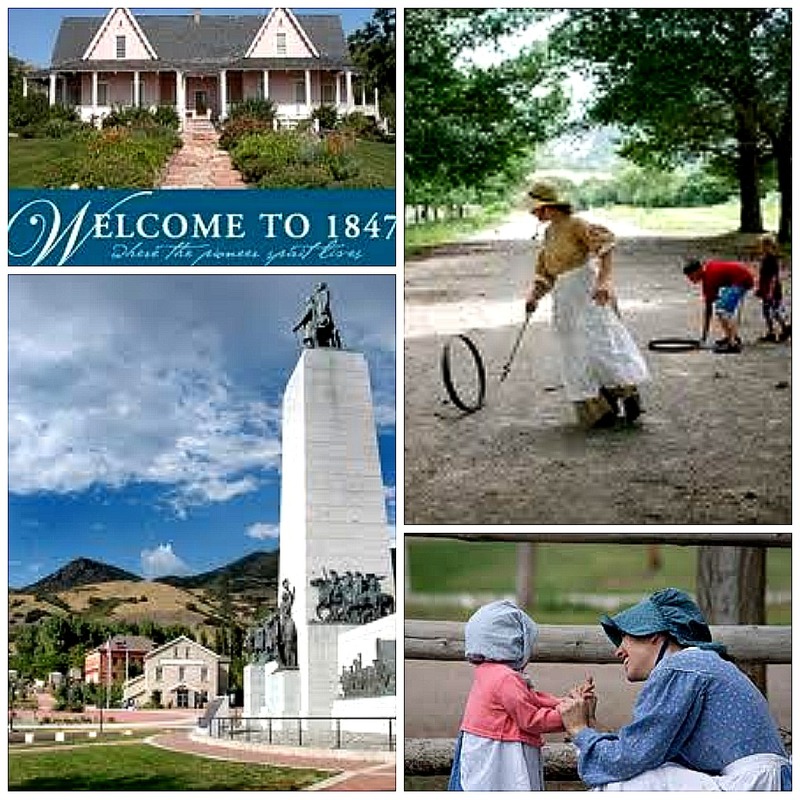 This historical park is located across from Hogle Zoo and has many of original pioneer homes where you can see what life was like when Salt Lake was founded. Employees of the park are dressed in period costumes and explain what life was like then. 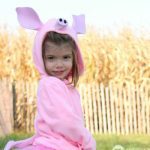 There are also different events throughout the year at the park that are fun to experience. 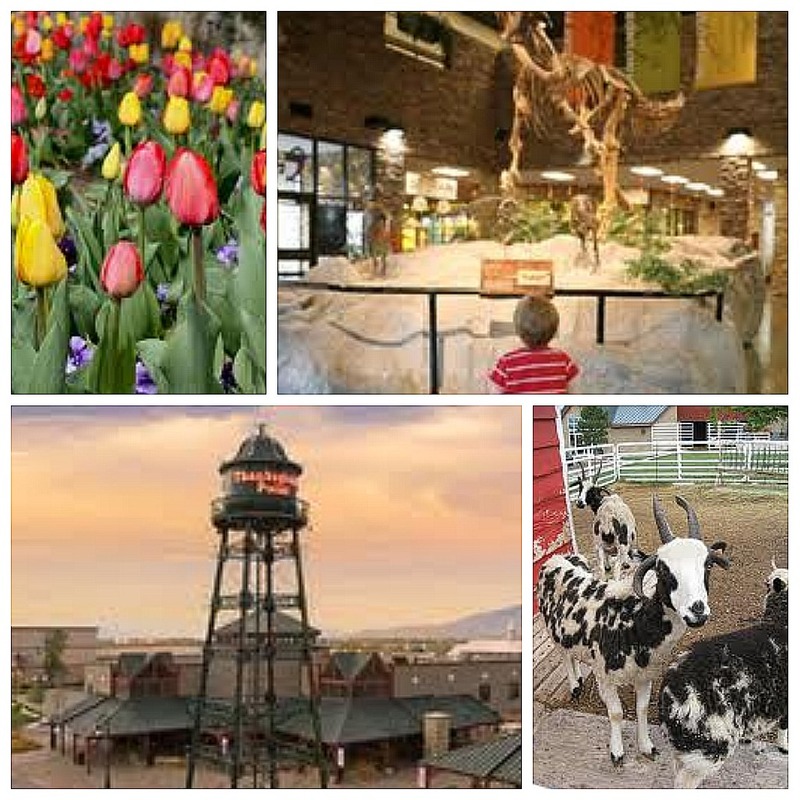 One of the best museums in Utah. And, in the process of an amazing new facility. I had the opportunity to tour the new site and it’s going to be amazing. It will be open in late 2011. And, the front part of the museum will be free for anyone, along with a cafe and seating at the front overlooking the Shoreline Trail. And then on the first Monday of each month it will offer free admission to anyone for their first hour. This is a fairly new attraction to our state. My kids love coming to the aquarium to see the fish and penguins. There are also interactive displays. This is a fun stop for a few hours. They do have free days a couple times a year. 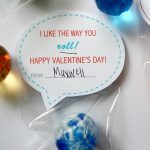 And they do give passes away on their Facebook page. 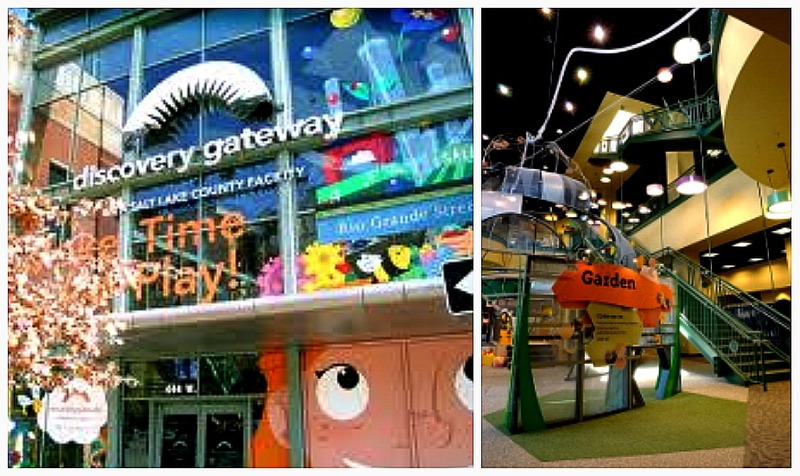 Some other fun places in Salt Lake that have free activities are the Gallivan Center, Pioneer Park Farmer’s Market, Salt Lake City Library, BYU and more free event information at Visit Salt Lake. Thanks for letting me stop by and share my hometown with you!! Thank you, Jen! I had no idea there was a ski resort open all year long! I love mountain biking. 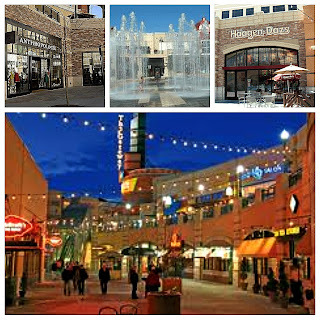 Hopefully, one day soon I can make a trip to Salt Lake City! What fun idea's I live in Utah, and have not done a few of these things… love this series! I haven't been back to Utah since I graduated from BYU. I sure miss all the great things to do up there. One of these days I hope to get back west and visit. Great series Jamie and great list Jen! I just want to add that you can do everything on this list for less by buying a Salt Lake Connect Pass. If I could do it again though I would spend a full day at Thanksgiving pointe. Particularly in the gardens. We went during the tulip festival and it was divine! Best time to go hands down. And if we lived closer we would definitely buy the year pass! It is only about $20 more than the 3-day pass. Thanks for letting me come by today! I love this series and am excited to see all of the cities. Makes me want to take a trip!! This all looks so fun!! We're trying to decide on a family vacation this summer and we were thinking about going to SLC. 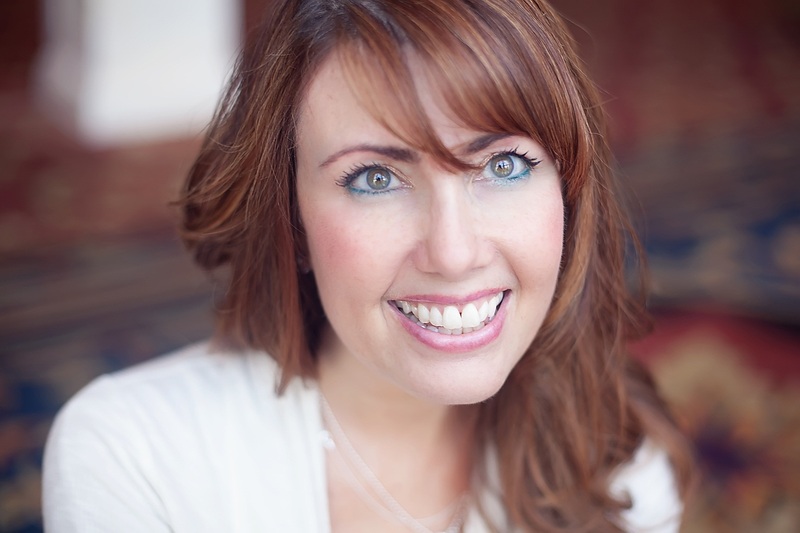 All this info really helps – Thanks Jen! 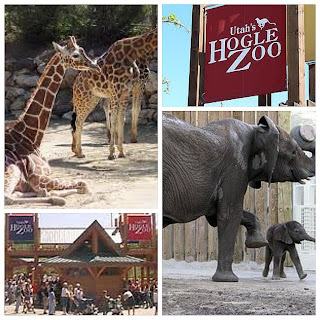 Hey can I use the Hogle Zoo image for a book I’m making for my daughter?